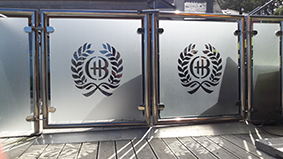 With years of experience behind us and the latest machinery we are able to offer sandblasting in almost any design type. 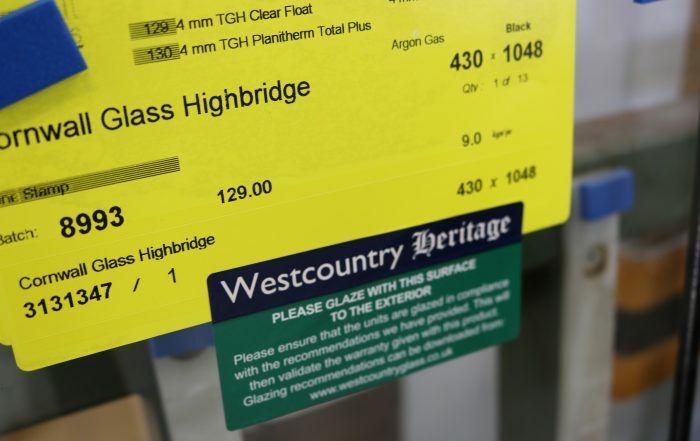 Ideal for logos, coats of arms, signwriting and decorative panels in the commercial, trade and domestic sectors. 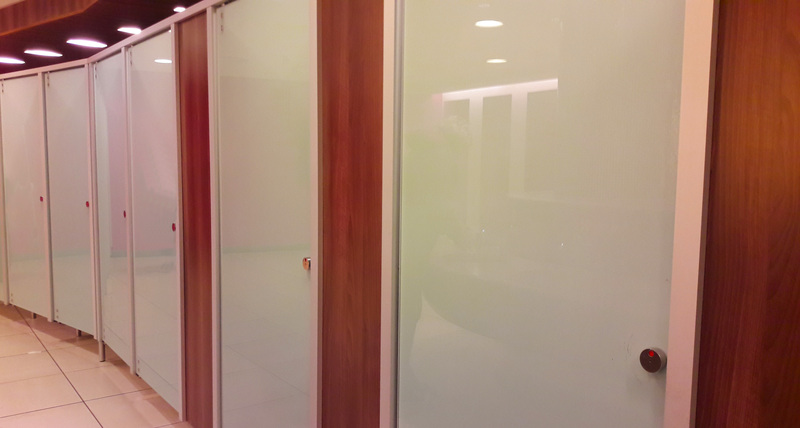 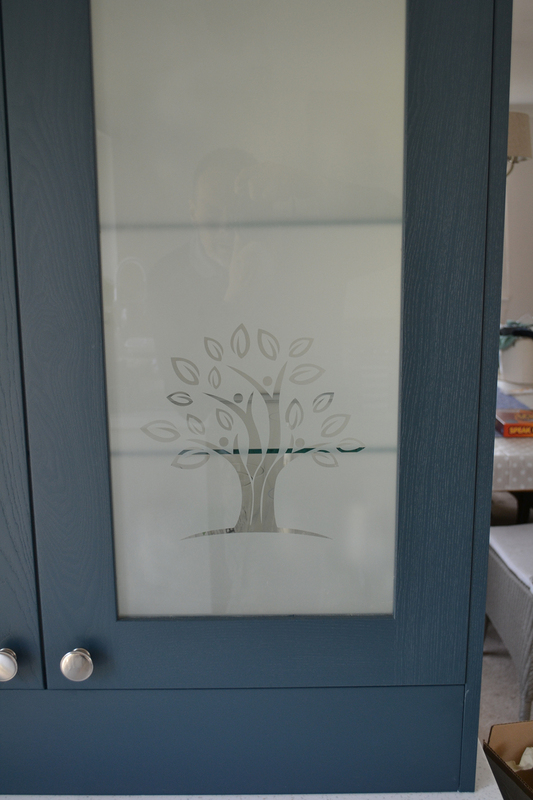 Sandblasted glass is produced by spraying sand at high velocities over the surface of the glass. 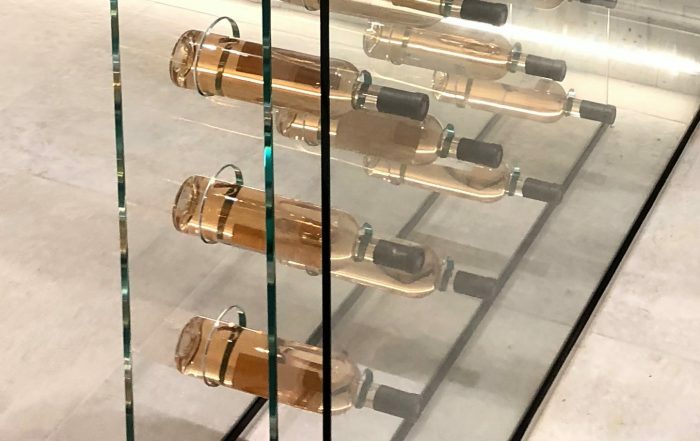 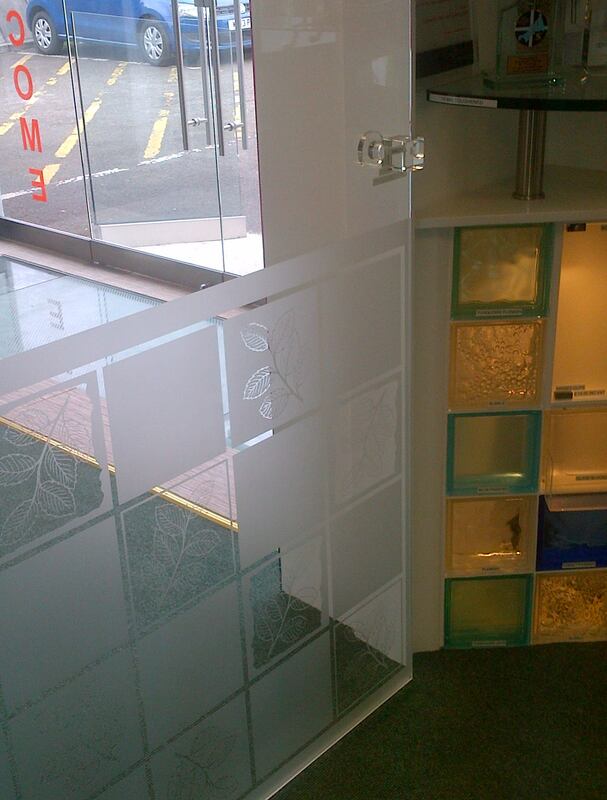 This gives the glass a translucent surface, which is usually rougher than that obtained by etching. 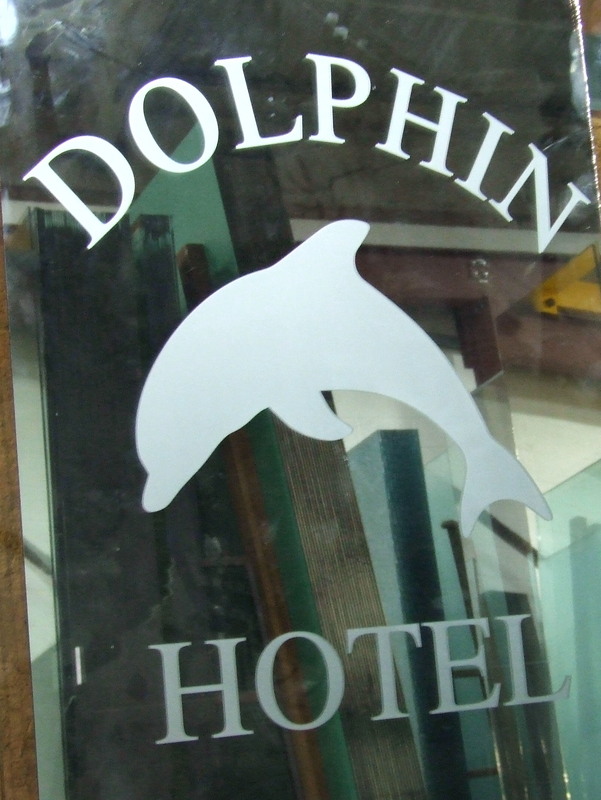 During sandblasting, areas that are to remain transparent are masked for protection. 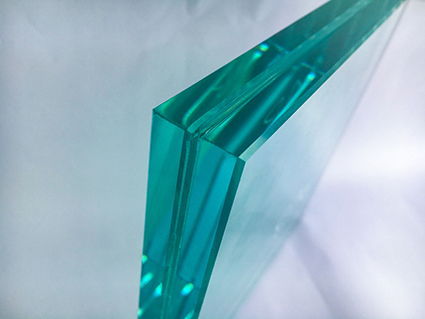 The depth and degree of the translucency of the sand-blasted finishing vary with the force and type of sand used. 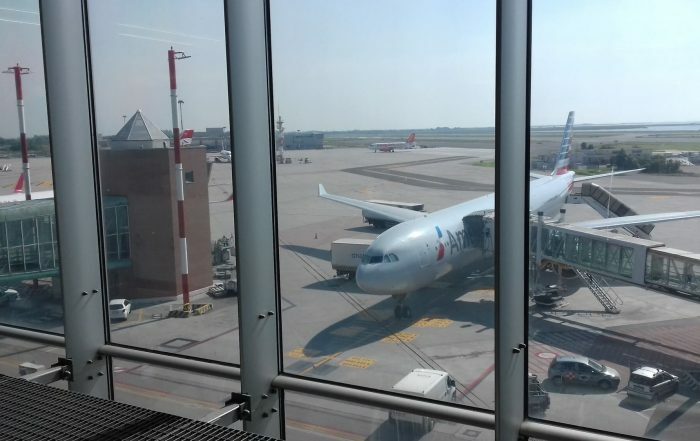 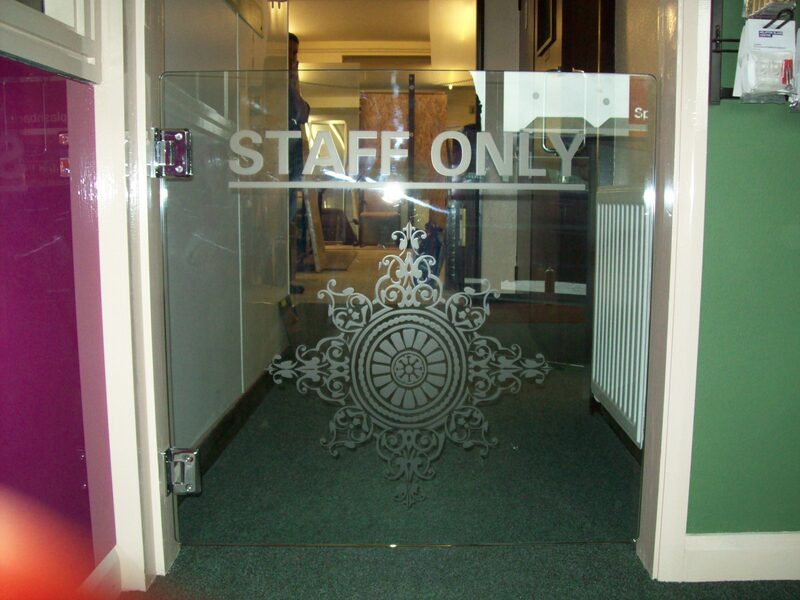 The sandblasting technique is used to obscure visibility through glass, but the glass continues to still transmit light as it is diffused through the surface. 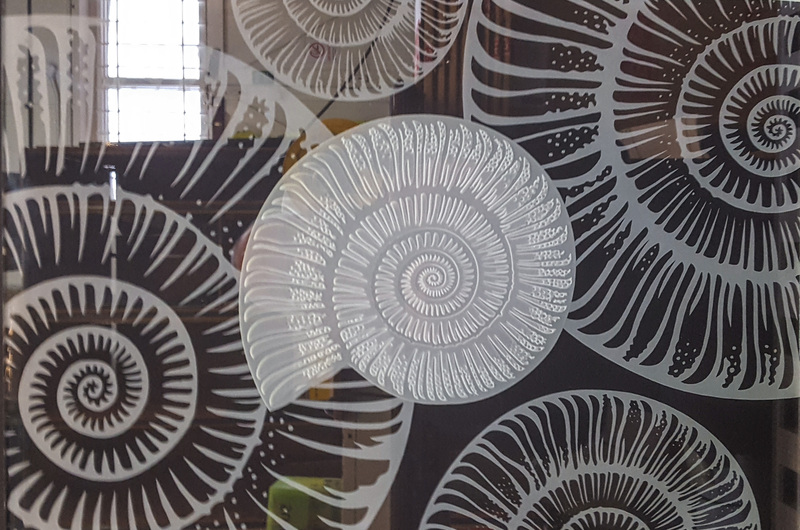 Patterns and designs can be created using a mask which resists the abrasive force of the grit from the sandblaster. 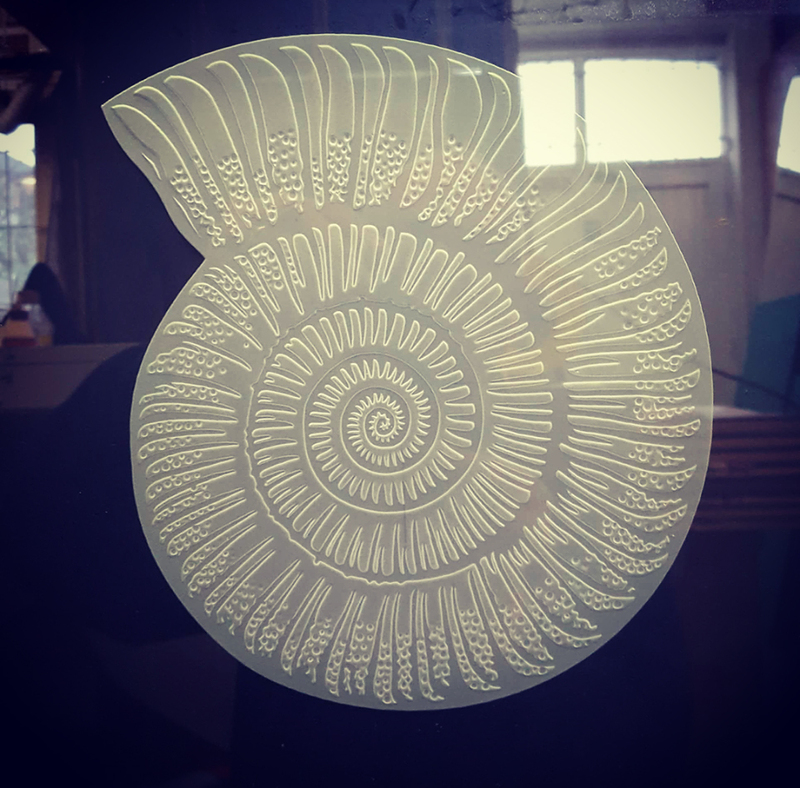 The mask can be hand cut or computer cut depending on the complexity of the design. 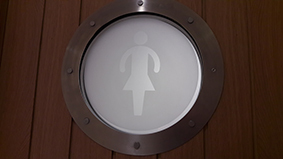 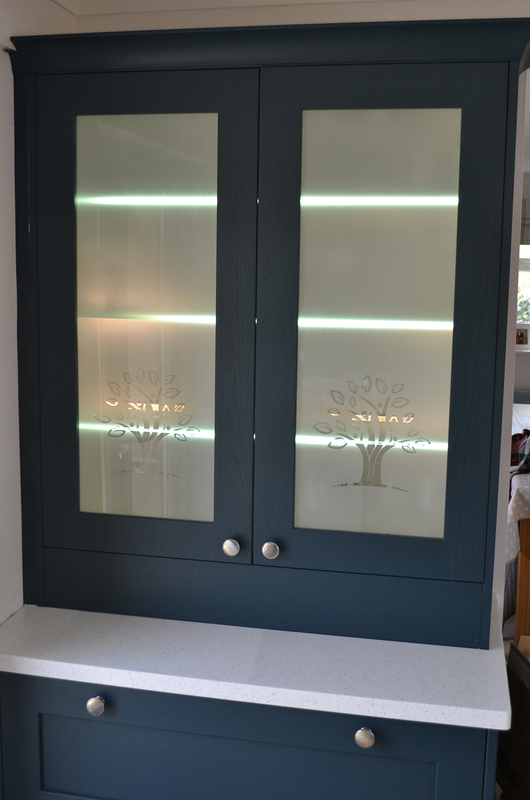 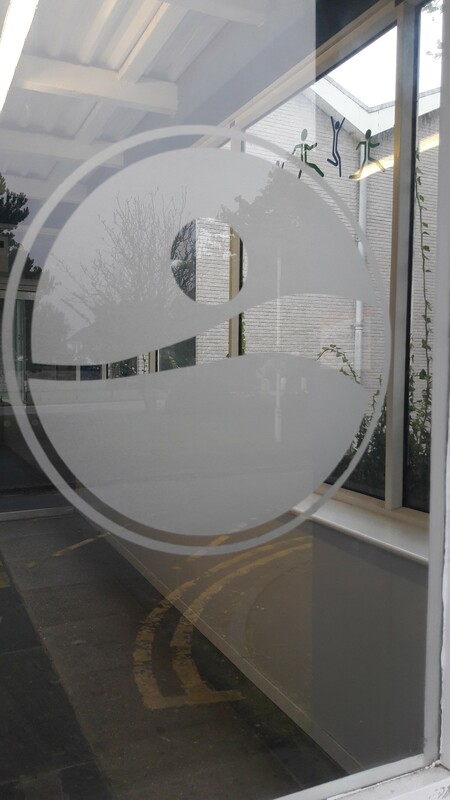 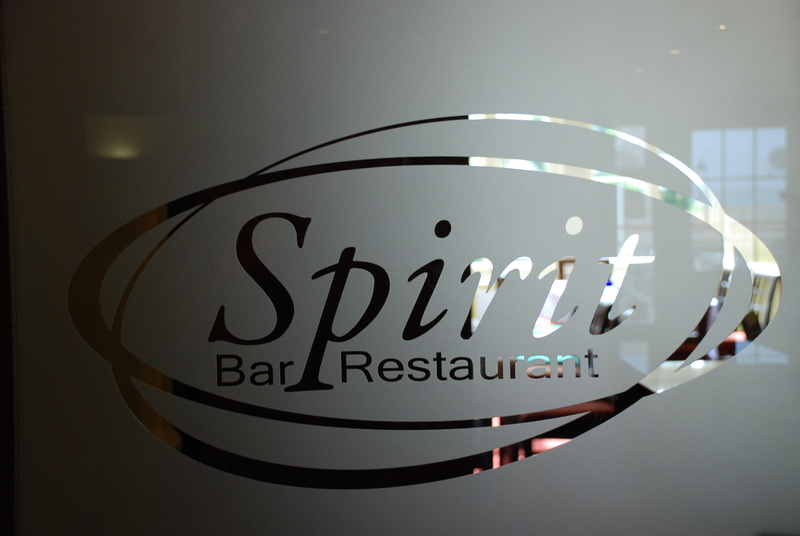 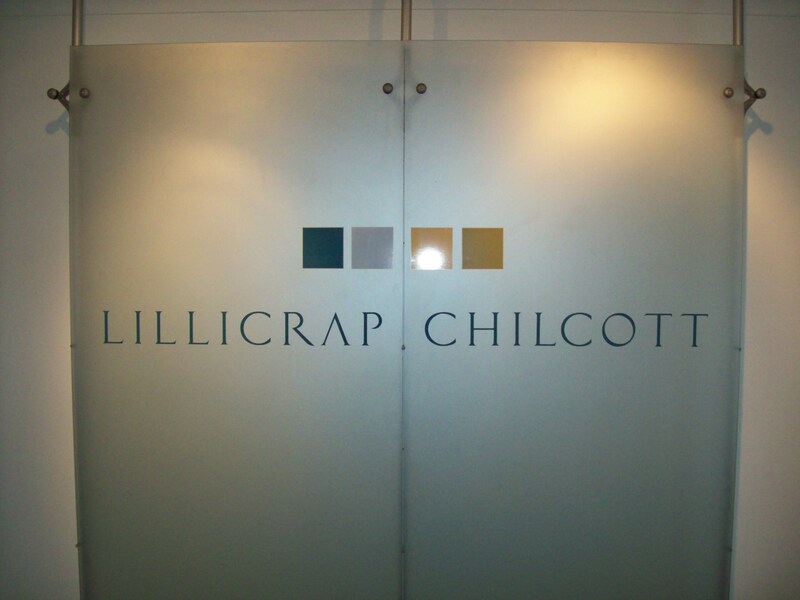 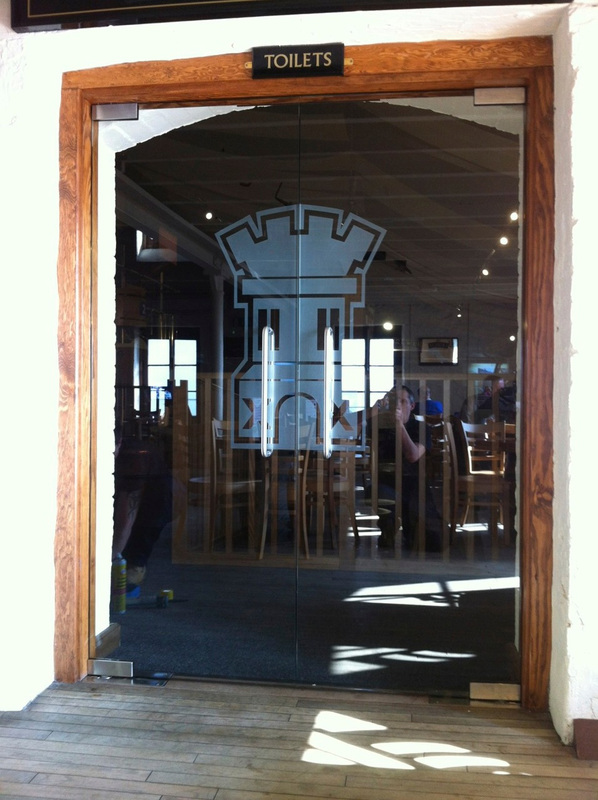 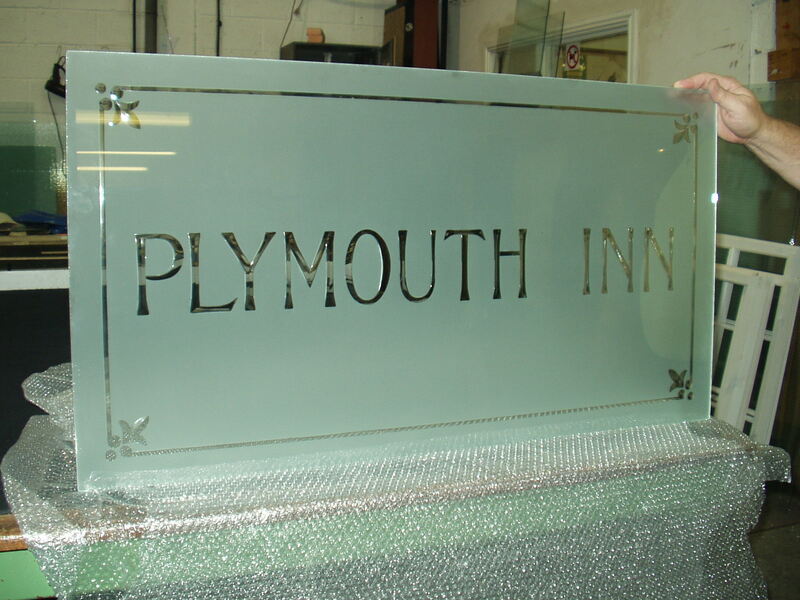 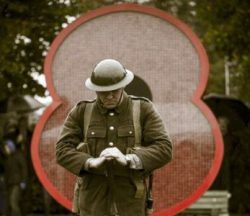 Cornwall Glass can produce bespoke designs to exact specifications. 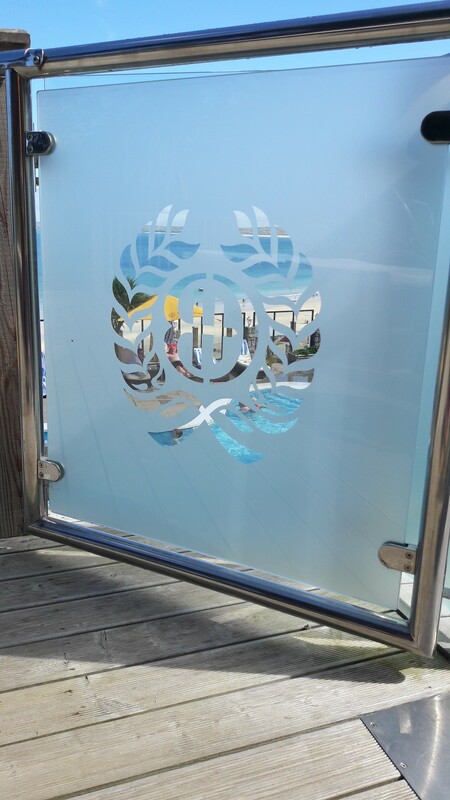 Feel free to ask about our sandblasting capabilities for your project.